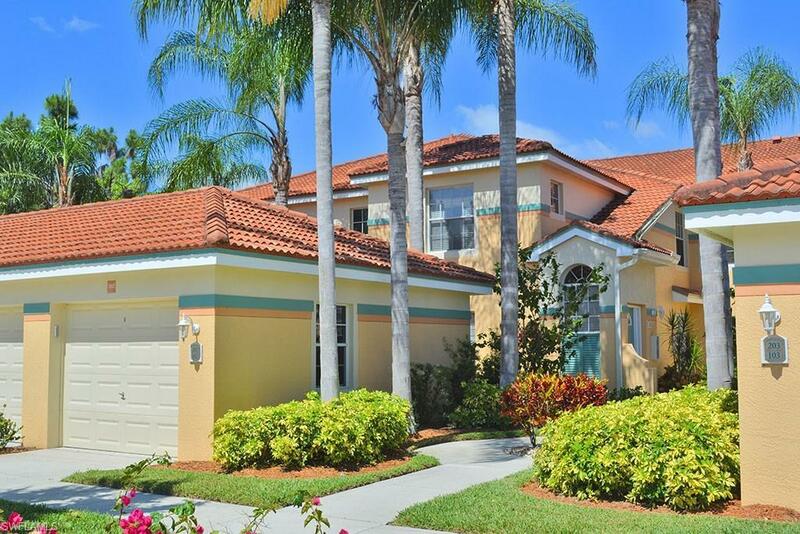 Beautiful lake views and sunsets are yours when you choose this charming second floor coach home in Lighthouse Bay at The Brooks. 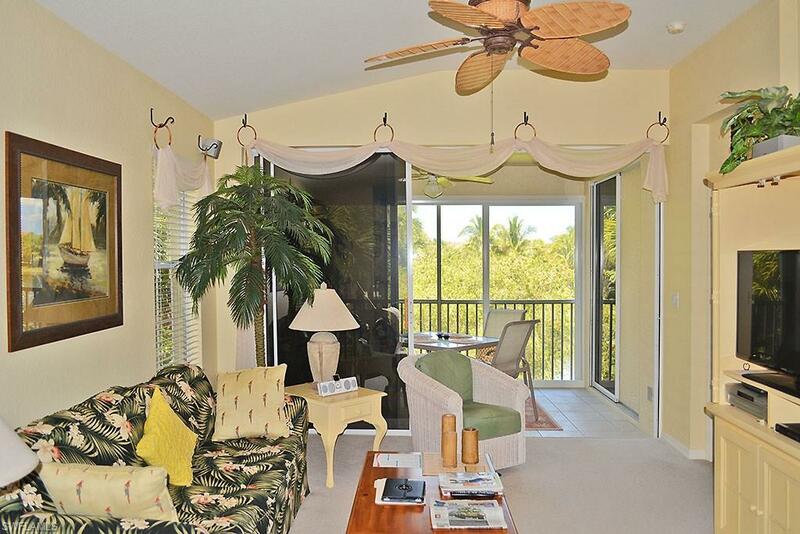 Tropical dcor and cool coastal colors provide the perfect setting for your Florida vacation. Two bedrooms plus den, two bathrooms, spacious kitchen, living area, and an expansive glassed-in lanai complete the package. 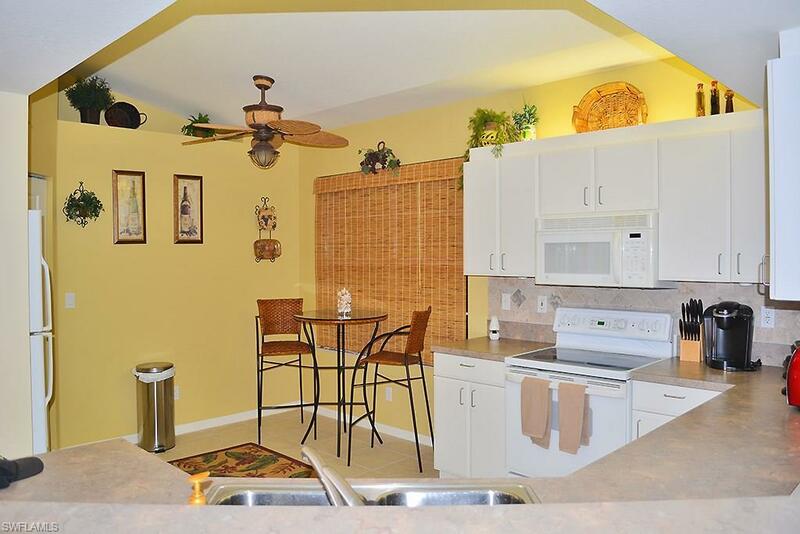 If location is the key, then this is the unit for you! Just minutes away is the Coconut Mall- a picturesque outdoor mall featuring over 140 stores and several acres of lakes with a boardwalk. 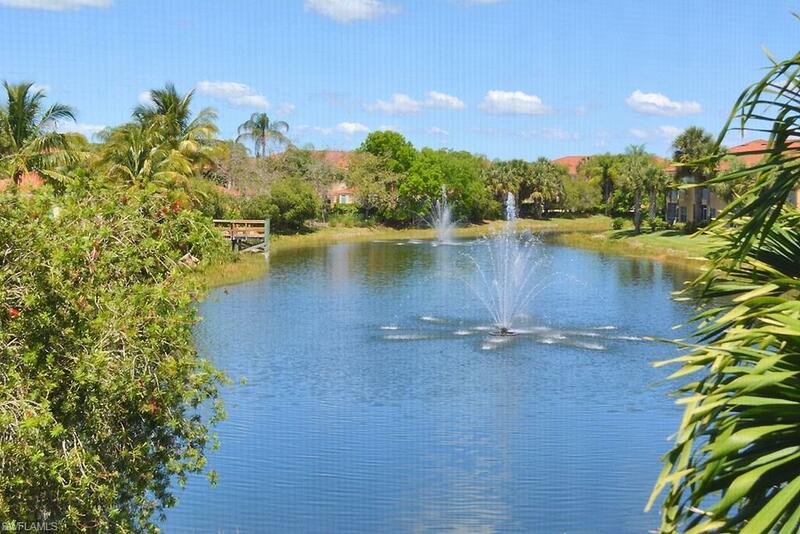 Guests of Lighthouse Bay have access to some amazing amenities including a luxurious clubhouse, fitness center, resort-style pool, a 4 lane lap pool, marina with paddle boats, miles of walking/jogging paths, and stocked lakes for fishing. 30 day minimum. Sorry, pets are not allowed. Listing courtesy of Aadvisor Rentals Inc.